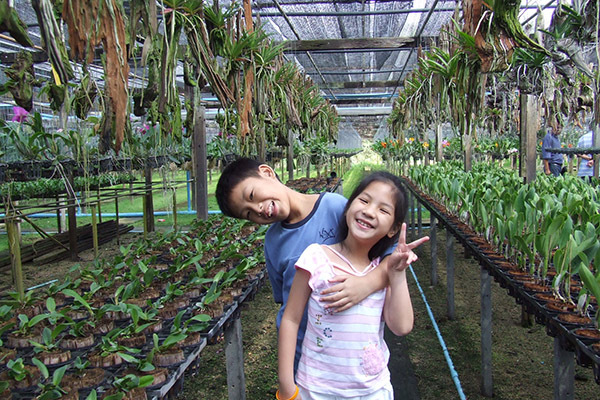 Orders Taken . 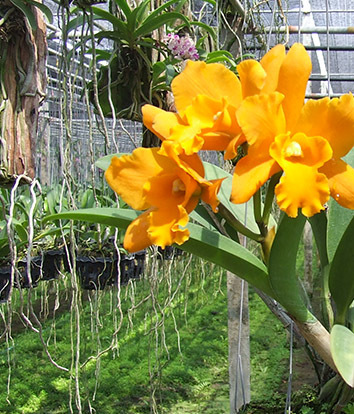 . .
Give orchids bright light, but no direct sun. 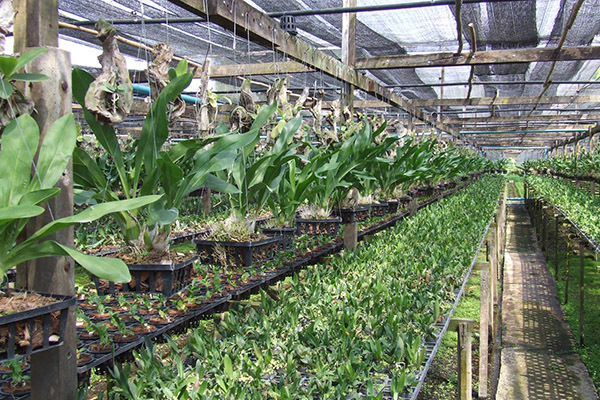 Insufficient light is one the chief causes of orchids failing to bloom. 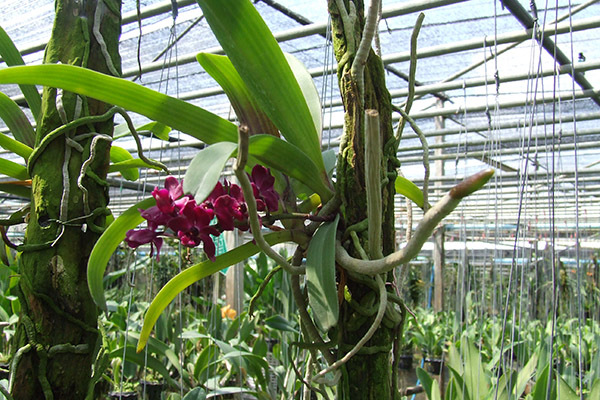 Different kinds of orchids need different levels of light…. 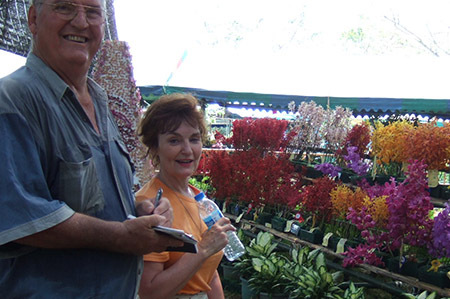 Sawasdee is proud to be South Africa’s leading importer of Thai orchids offering easy-to-grow, compact and frequent-blooming orchids. 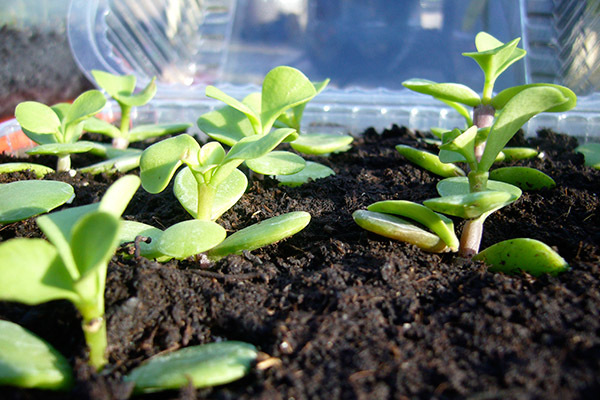 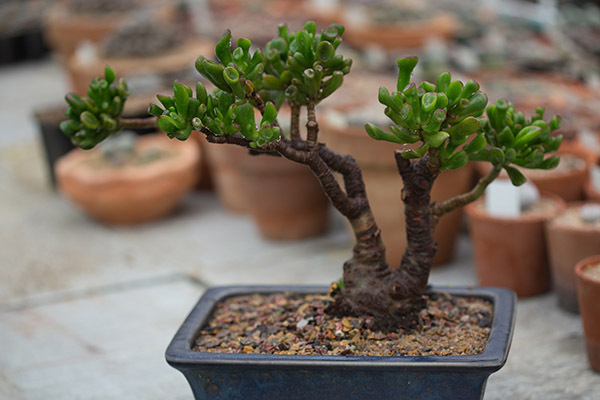 We also offer a large selection of Bonsai. 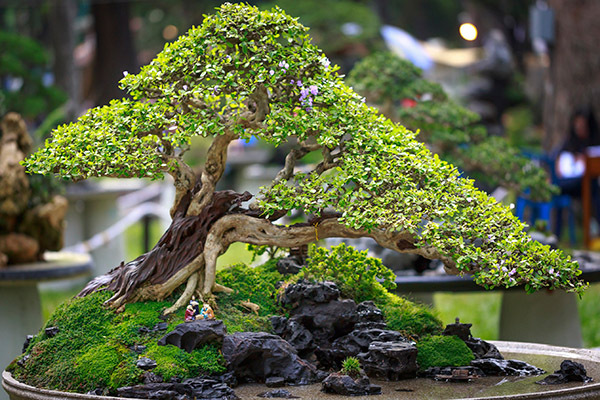 Sawasdee offers you one of the largest and most exquisite selections of Bonsai trees in South Africa. 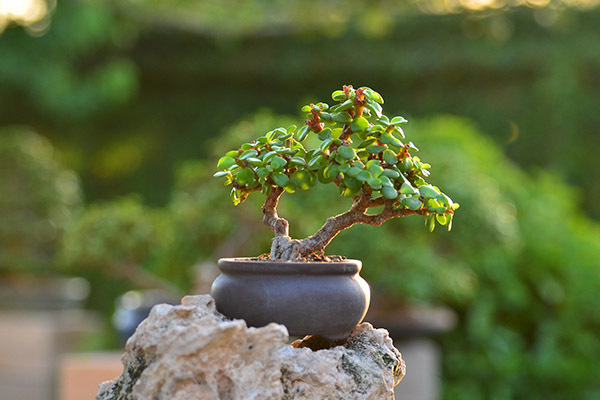 Choose from a magnificent 74-year old Japanese grey bark elm, a miniature Chines elm, an Acacia Burkei (Black Monkey Thorn) or Acacia Galpini (Monkey Thorn), a White Stinkwood, the indigenous Baobab, a beloved Ficus Microcarpa and other hardy Bonsai treasures. 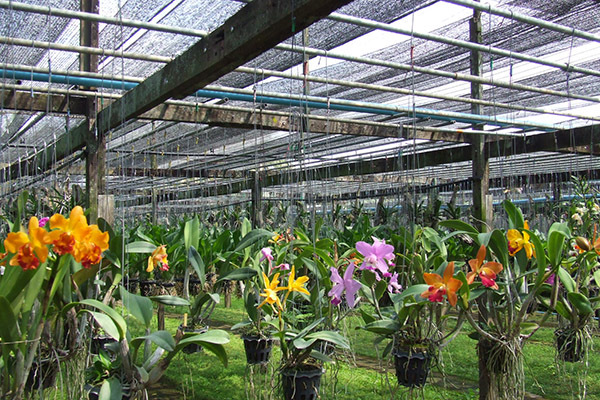 Sawasdee is proud to be South Africa's leading importer of Thai orchids offering easy-to-grow, compact and frequent-blooming orchids. 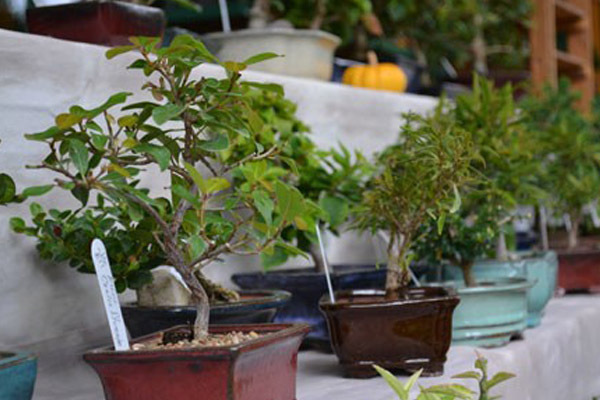 Along with offering a large selection of prize winning Bonsai Trees.